The students were able to learn about apprenticeships, the benefits and the opportunities they create as well as hear about our recruitment process, and how our candidates are put through their paces at the interview stage. 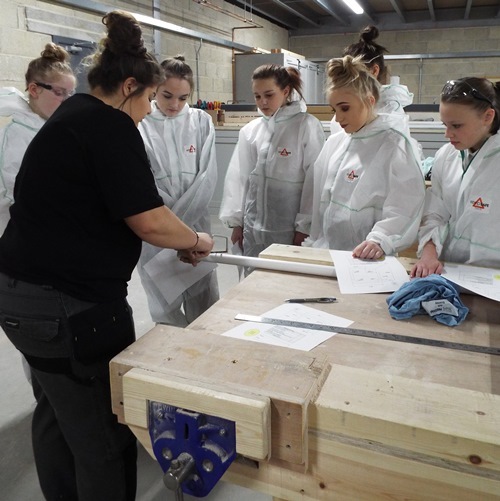 Reagan Clarke, Apprentice Joiner and Office Apprentices, Tom Murray, Ethan Mattison and Jess Allen, who previously attended Castleford Academy, joined Amy to share their knowledge and experience. 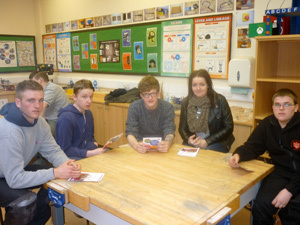 The students got a lot from being able to get first hand information from young people on the apprenticeship programme. Students were given more general career support with help to write a CV and interview practice to prepare them for when they start applying for jobs. 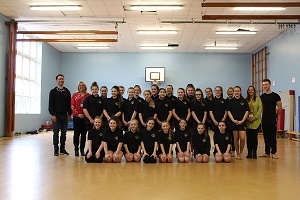 The pupils who attended were enthusiastic and gained a lot from the sessions. They left the session with a better understanding of an employer’s expectations.